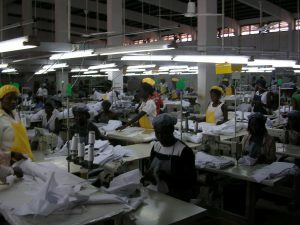 The district chief executive for Kwahu East, Hon Isaac Agyapong has revealed his plans for government’s one-district-one-factory explaining his focus lies in either a tomato or garment factory. Mr. Agyapong in September 2 visited Johannesburg, South Africa for the sole purpose of landing investment prospects for the district vis a vis the 1d1f initiative. In an interview with Agoo news on his arrival after creating positive connections with the investors, he maintained the assembly must support the One District One Factory project in order to create jobs for the youth in the district. He opined, he had the opportunity to present the district’s investment potential to the various investors, ‘’we were able to Interact with the Minister of Economic Opportunities in Cape Town, South Africa on Thursday, 7th September, 2017. 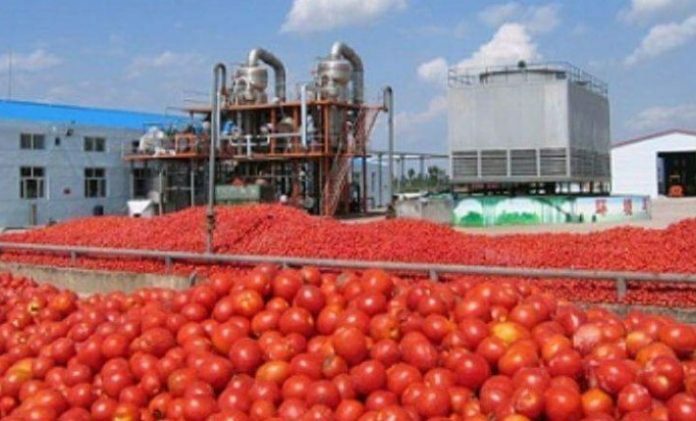 According to him, Ghana now produces 51 metric tons of raw tomato into the Ghanaian market where as the country imports about 7,000 metric tons of tomato every month from neighboring countries. 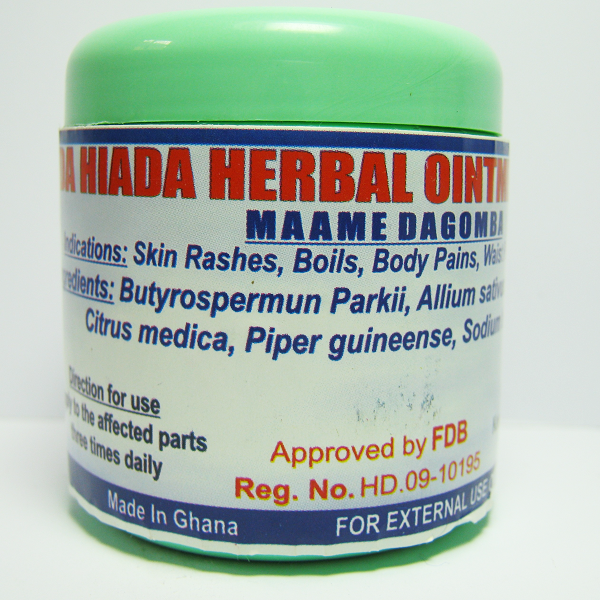 He said, every year the country also imports about 25,000 tons of canned tomato which is about $25M which translates to the fact that there is a breach in terms of tomato production in Ghana. He advocated that as a result, there is the need for us to produce more of raw tomato and fortunately for Kwahu East, the land is very unsterile for farming citing areas including Hweehwee and Suminakese as the two major communities in the area that are renowned for tomato farming. He was of the view that, irrigation wouldn’t be on water tight compartment since the Afram River may serve as the major source of water to make the process attractive if the tomato factory is established. Additionally, the District Chief Executive also made mention of the vision to establish a garment factory in the light of Kwahu possessing three professional technical schools that are into fashion, capable of training the youth to acquire forthcoming handiwork. This type of garment factory according to him will mainly focus on clothing where dresses would be sown for Senior High Schools.